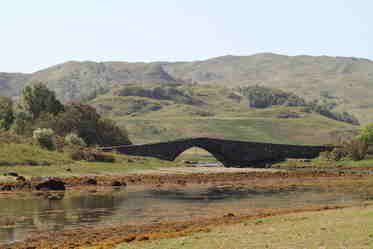 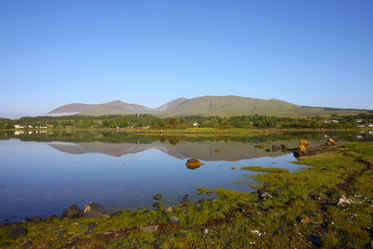 The Isle of Mull, how can we begin to describe such a beautiful and magnificent island with so many artistic views. 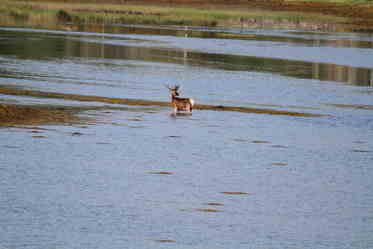 It's the perfect place to relax away from the crowds and the hustle and bustle of city life. 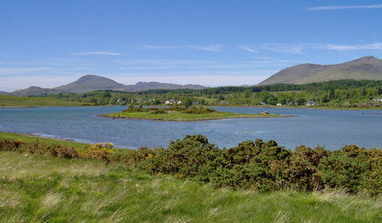 The raods are narrow with plenty of passing places, no traffic jams, no traffic lights and only one roundabout on the whole island! 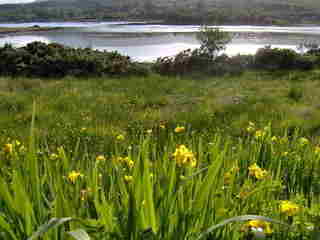 Lochdon a haven for wildlife, apart from many species of birds, you can often see deer walking along the shore and many varieties of wild flower. 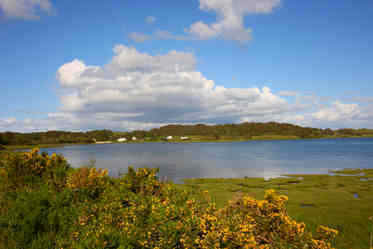 In spring the gorse is a vivid yellow and in late May yellow iris are in flower on the shores. 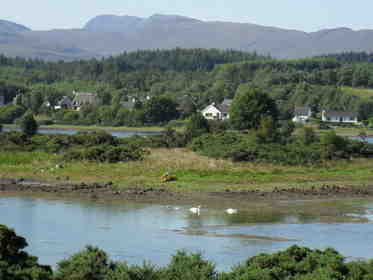 In June there are wild orchids flowering and the rhododendrons are in full bloom. 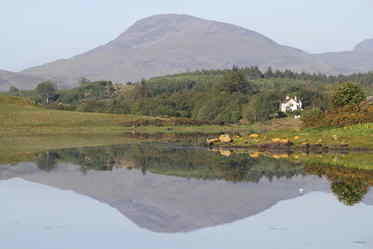 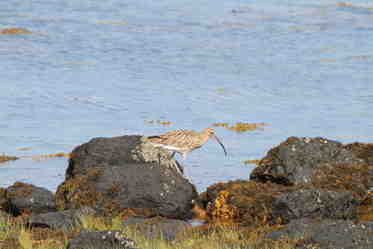 As autumn approaches the colours change to golds and coppers and Mull looks even more beautiful. 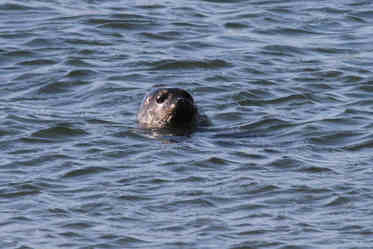 Seals and otters can be seen on some parts of the island and even dolphins and whales. 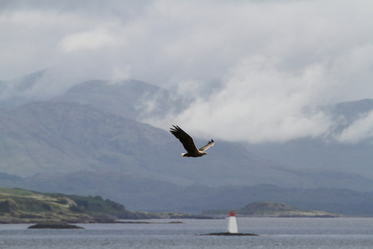 For birdwatchers and naturalists this island is paradise as there are so many species of wild birds to observe, the most famous of these being the sea eagles, which are often sighted over Lochdon. 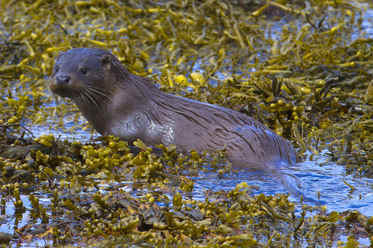 There is also plenty for fishermen, permits are usually required, available from Brown's Tobermory. 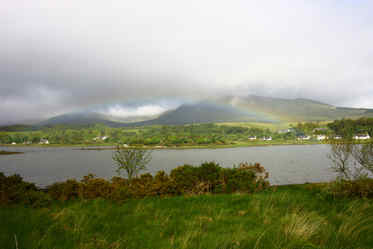 Tackle and Books in Tobermory sell all fishing tackle needs and have lots of information on the best places to fish. 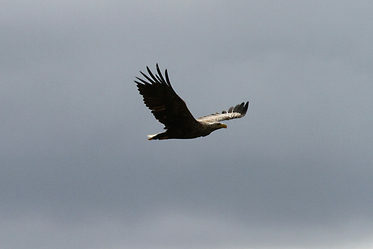 So whether you are a bird watcher, a nature lover, a fisherman, a walker or a photographer, you will find something for you on Mull. 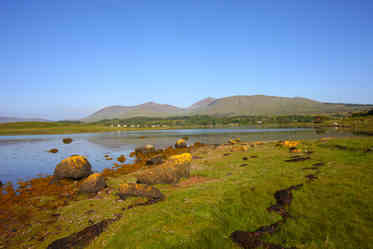 But maybe you just want to relax and chill out, then Mull is also perfect for that.